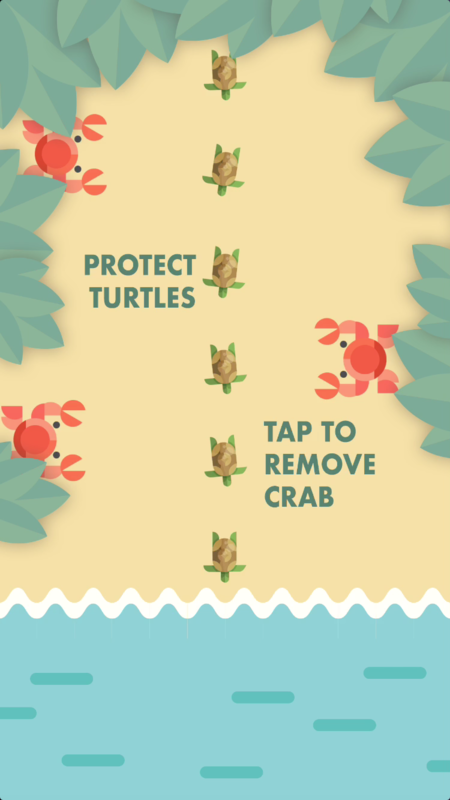 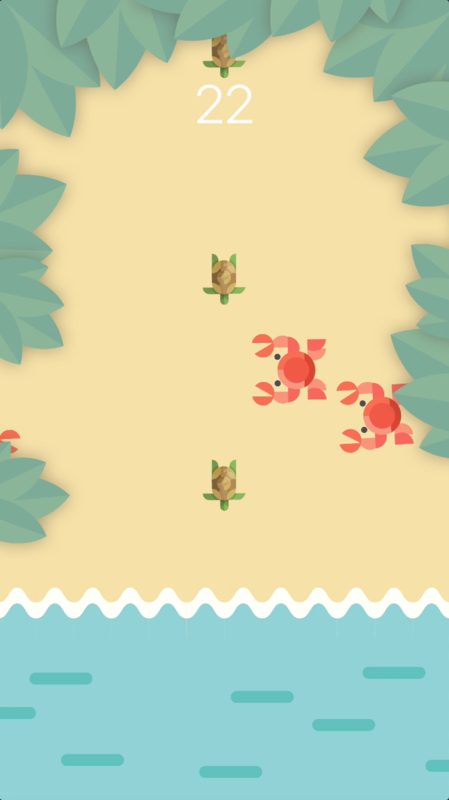 Tap fro remove crabs, save turtles! 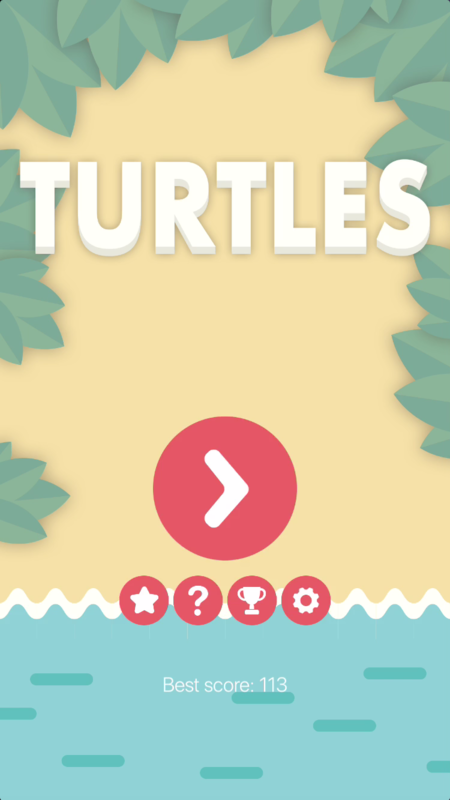 It’s endless type game! 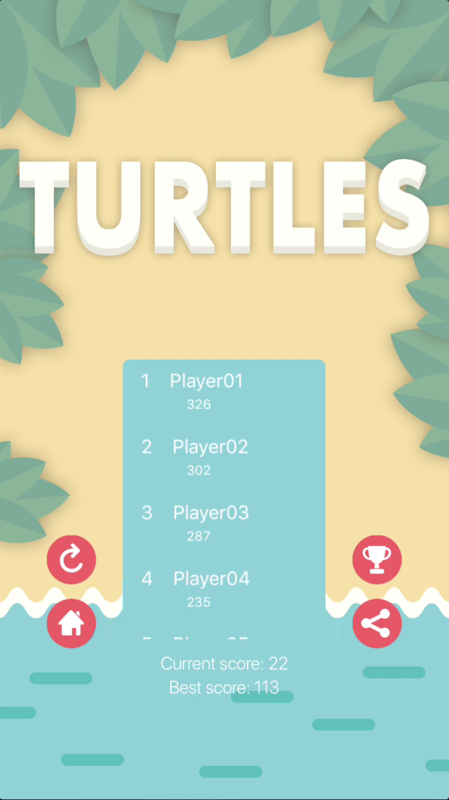 Increase your scores in this endless game.